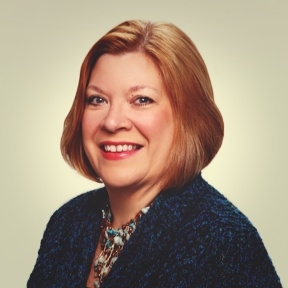 Wendy Welser has been the Director, Customer Service at Veolia North America since 2012. Wendy is responsible for leading the contact center, customer service, and billing functions for both PPS (Peer Performance Solutions) consulting efforts, as well as when establishing and transitioning customer service departments at newly acquired projects. Her focus is on troubleshooting customer service-related issues and continuous process improvement. Wendy evaluates, recommends and facilitates optimization and improvement measures in the contact center, customer service, and billing functions of Veolia North America projects and participates in vendor evaluations to identify best solutions. She also partners with the Business Development function to help build the Veolia North America customer service offering.